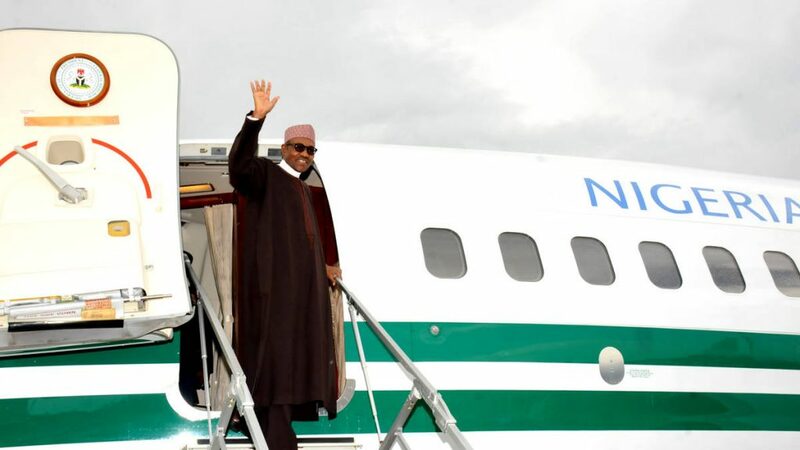 On Saturday, President Muhammadu Buhari will depart Abuja for N’Djamena, Chad, to participate in the Extraordinary Session of the Conference of Heads of State and Government of the Community of Sahel-Saharan States (CEN-SAD). Garba Shehu, the president’s senior special assistant on media and publicity, confirmed this in a statement in Abuja on Friday. The Federal Government on Friday said that illicit drug was hidden on the body of Kudirat Afolabi, who was executed in Saudi Arabia on April 1. Afolabi was among the 20 persons arrested with drugs hidden in their bodies. The Senior Special Assistant to the President on Foreign Relations and the Diaspora, Mrs. Abike Dabiri-Erewa, disclosed this on Friday to News Agency of Nigeria in Lagos. She said the explanation became necessary in a bid to clarify the circumstances leading to the execution of the Nigerian woman. The supreme court has struck out the appeals filed by Tonye Cole and the Rivers chapter of the All Progressives Congress (APC), challenging the exclusion of the party from fielding candidates for the 2019 elections. A Rivers state high court had nullified the candidacy of Cole and Magnus Abe, who emerged governorship candidates of different factions of the APC in Rivers. At the hearing of the appeals on Thursday, Jibrin Okutepa, counsel to the APC, argued that the court of appeal never affirmed the judgment of the state high court nullifying its primaries. The Nigerian National Petroleum Corporation (NNPC) has urged Nigerians to disregard rumours of an impending scarcity of petrol in the country. In a statement issued by Ndu Ughamadu, NNPC spokesman on Thursday, the corporation said such rumours were “tales fabricated by mischief makers with intent to create undue panic in the prevailing sanity in the fuel supply and distribution matrix across the country”.